Parent Support Groups can be a source of learning helpful information, getting emotional support or just making good friends. Whatever your need, The Autism Society-The Heartland currently has four area support groups that meet on a monthly basis. Below is a list of the four groups, their meeting times and locations and a contact for each group. We hope you can take advantage of one of these support groups if you find yourself needing to meet people who are likely walking the same path as you. Maybe you can help someone who is struggling because you’ve been in their shoes. The best part about a support group is that it can offer hope by seeing others who are farther along in the journey and have found successful tips and techniques to help improve their lives. 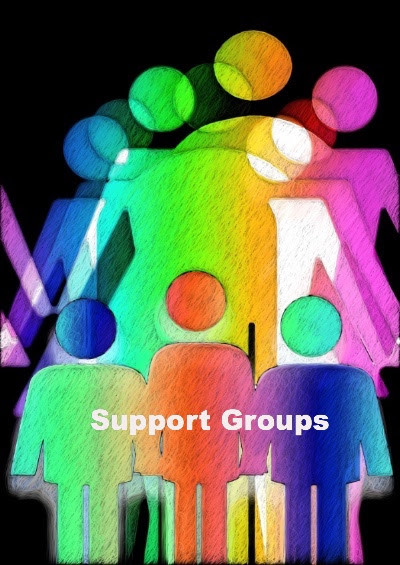 Eastern Jackson County Support Group – 3rd Monday, 6:00 p.m. -7:00 p.m.
Jackson County, KCMO Support Group – 2nd Friday, 5:00 p.m.-6:30 p.m.
Johnson County Support Group – 2nd Wednesday, 6:00 p.m. -7:00 p.m.
Wyandotte County Support Group – 3rd Thursday (No meetings May-August) 6:00 pm – 7:30 p.m.